*This post contains affiliate links. Please read disclosure. Before I begin, take a quick look at my blog – the home page, related posts section below, the side bar and the blog posts. 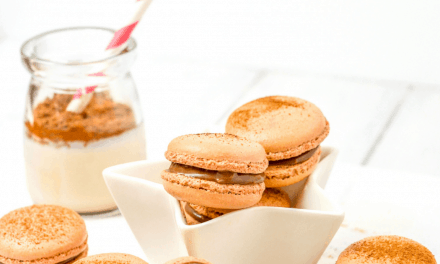 Yes, my blog is run by the Divi theme and if you like the look and feel of it, I have more good news to share. In fact there are 9 unique reasons why the Divi theme is the best option for your blog. As a new blogger in 2018, I began my blog with this theme from day one. It does require you to have any technical skills and if you need help with your blog the customer service is top class. 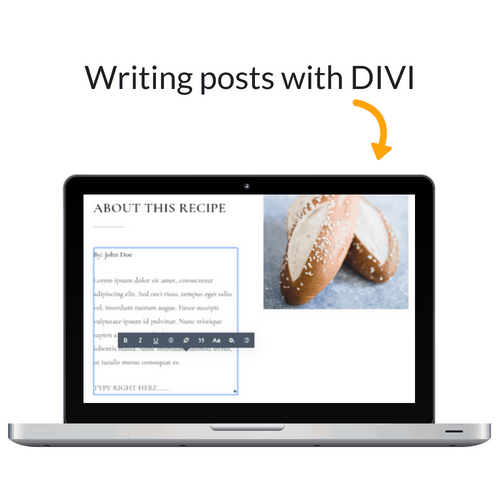 Here’s a little Divi review that details why I think its the best WordPress blog theme for a business or a blog in any niche, because of its vast customizing features. Elegant themes are a company that provides beautiful WordPress themes – the 2 most popular ones being the Divi theme and the Extra theme. It gives a professional look to your site and you will look experienced to new readers – an added bonus if you are a newbie. Avoid the hassle to change from one theme to another if you chose to move from free to the paid theme later. 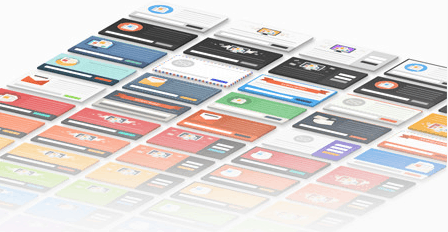 Your theme is SEO optimized – Google loves this! A huge range of customizing features that you might be restricted with a free theme. Don’t need to learn any coding! This was my biggest fear, I was afraid I had to be a little tech savvy to learn to set myself up. But with this theme, you just type your content out and drag and drop things around. 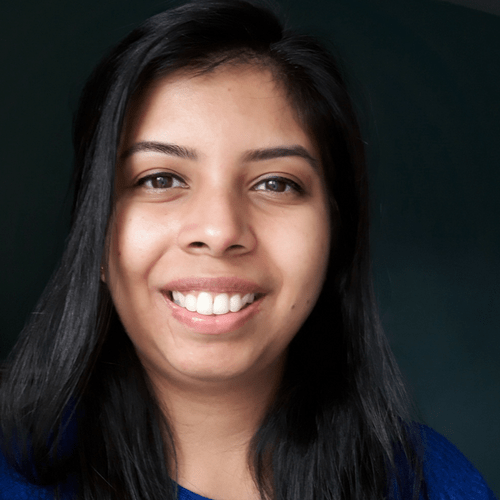 Because Divi boasts of a “Visual builder” you make changes to your content as you write it on the face of your website and not on your WordPress dashboard. This makes customizing it quicker as you don’t need to keep previewing your posts all the time! 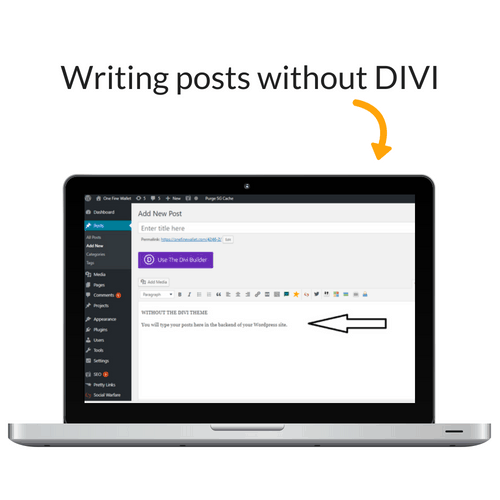 WITHOUT Divi: You type in the post in your WordPress dashboard – Save your content – preview your posts on your website – come back to WordPress dashboard and make changes again. With the DIVI builder: You head straight to your website – type your posts – add and delete images – play around and customize your site right there! You get free premade layouts uploaded regularly and you can use any of them for free. With most themes, you pay for ONE and you only use the one. Its different with Divi, you use any of their layouts. Their layouts are suitable for any niche. 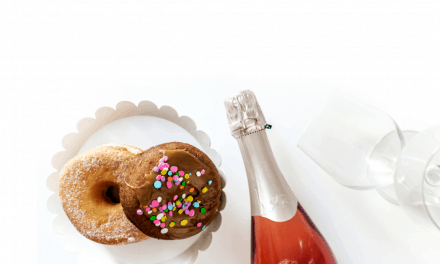 Travel, fashion, food, finance, e-commerce are just a few to name. As of 6th July 2018, there are 52 layouts you can pick and choose from and on the left, you see some of the categories listed. These layouts are great because it’s like filling in the blanks if you don’t like the work of customizing your own site. 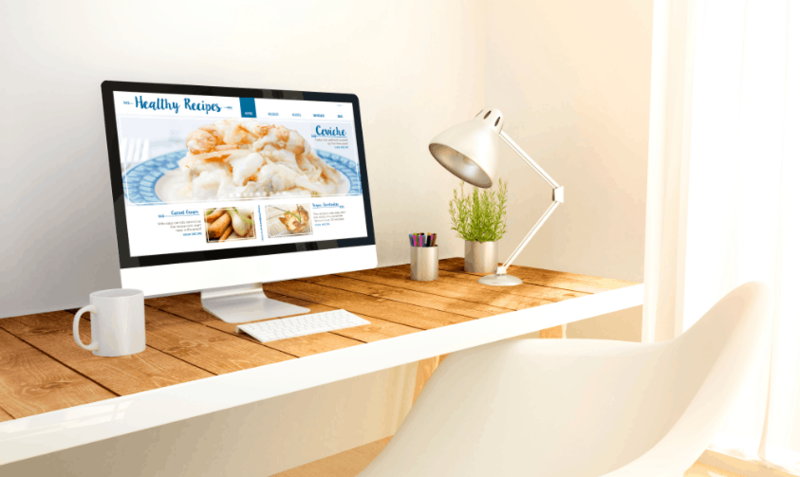 Download layout – write your content – add your images – publish your posts! You have hundreds of layouts for your home page, blog posts, about page, contact page and you are free to try them all out. When you download the free layouts they include some stock photos that you are free to use as an Elegant theme customer. 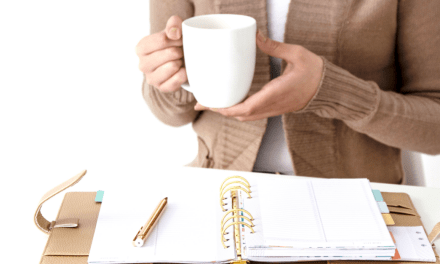 So you can use these images in your blog posts, or as your featured image. 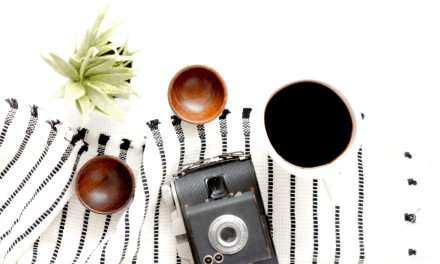 Instead of spending money on buying stock photos for your blog, you can use the ones that come with all of these layouts. They have a customer support forum, where you can email them any of your questions and they usually reply back the same day. I remember the day I installed my theme. I didn’t have a clue where to begin. I watched a few video tutorials (all available on the Divi site) and then slowly built my site up. I was sending emails almost every day to the customer service team and they were super helpful in helping me customize my site. Their website has heaps of documentation (tutorials) where they provide you with codes that you can just copy and paste to make your website look super professional and customized to high standards. With their A class customer service team that reply to your inquiry the same day, who needs to pay for a web designer right? Every time I get stuck with trying to figure out the technology behind trying to customize my site, I just ask for help and they are quick to respond. I use the Extra theme, and if you scroll down and take a look at the end of this post you will see a related post section. Usually, you would need a plugin for this. You can make use of a free plugin, or take advantage of this premium plugin that comes free with this theme and look how neat it looks! Talking about plugins – they have a plugin called Bloom that you get access once you sign up to the theme. You get 115 pre-made opt-in form templates to go with your style of branding. This is a FREE plugin for creating beautiful opt-in forms and lead generation. Normally bloggers pay a lot of money just to get a highly converting and elegant lead magnets. But with Divi, you get this free to use and is totally worth it! Monarch is another free plugin you get to use with this theme for your social media shares and follow buttons. They are lightweight so your site still loads fast. You can change the shape and color of your social share buttons to suit your brand too! This helps increase your share count and get more eyes on your blog. 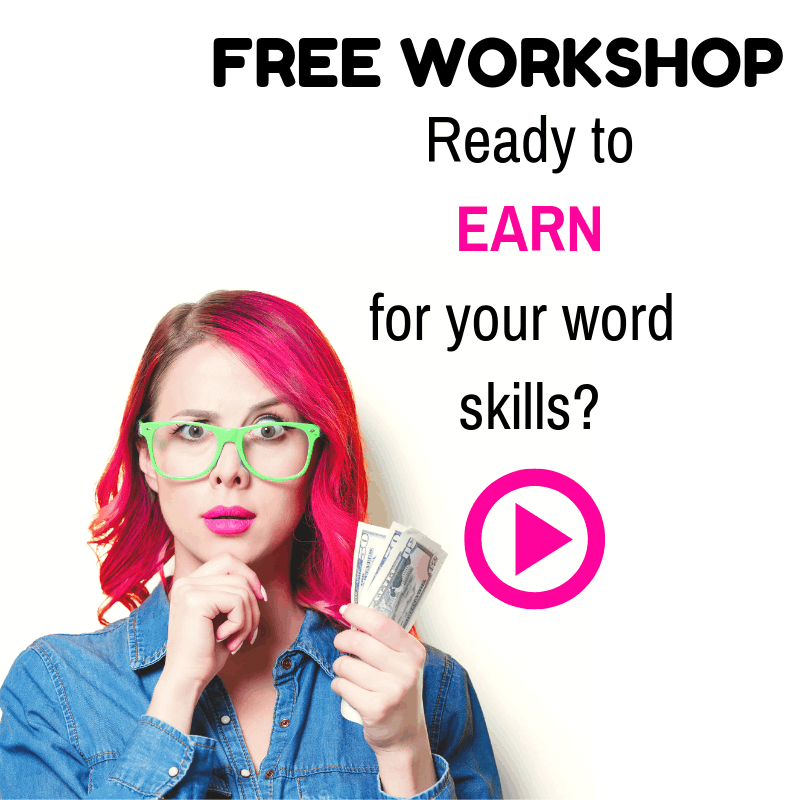 Including all the bonuses and FREE plugins, it costs $89 a year or you can sign up for lifetime access of $249. Either way, once you sign up you can get to use the theme on an UNLIMITED number of websites. 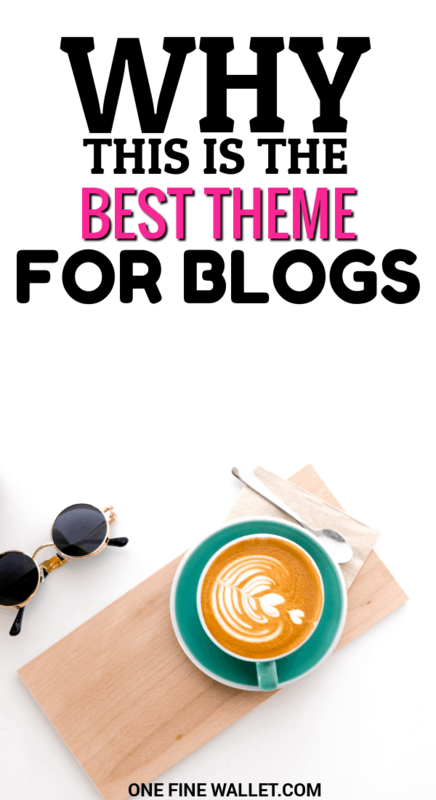 So say you want to create 2 blogs, you can use this theme on both of them by only PAYING ONCE! If you are ready to buy the Divi theme, I have a special discount you can avail clicking the link below. It looks like we’ve enjoyed similar benefits from using a visual page-builder theme. 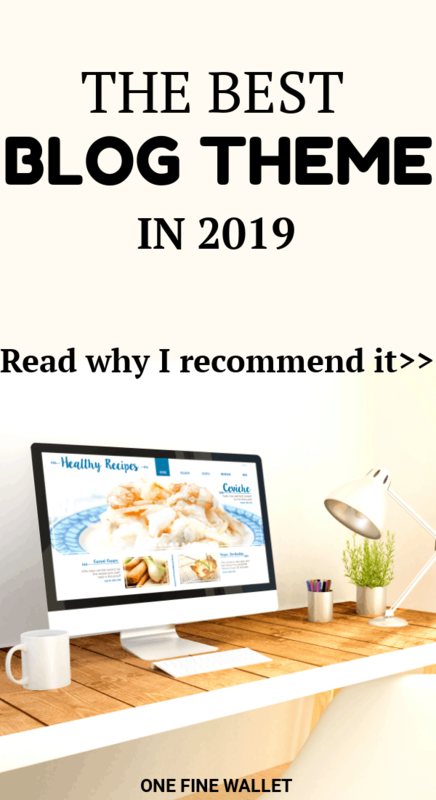 In my opinion, they’re a bit of a no-brainer because they make every aspect of customizing a blog and creating engaging content much more straightforward and quicker. The fact you don’t have to know any complex HTML/CSS is ideal, as it means you can do everything yourself without worrying about finding someone to program advanced features for you. Choosing a visual builder has easily been the best decision I’ve made with my blog, and I shudder to think what my blog would look like or what I features I would have missed out on had I chosen a traditional WordPress theme! of. I say to you, I definitely get annoyed whilst people think about issues that they plainly do not understand about.